STAFF of the EPO is suffering. Staff representatives suffer even more. The so-called “Social democracy” was one of the policies introduced in July 2014 under the HR roadmap (CA/39/14), with claimed goals to “fill a legal vacuum, adapt and modernise [the EPO] social framework and provide improvements for a more efficient management of the Office.”..
After almost 2 years of implementing these policies none of these goals have materialised. Quite to the contrary and as pointed out by the AC in its recent resolution, the reality is a social situation that gives reasons for grave concern and has been acknowledged as a crisis, not only internally but by the media and other external, interested circles. The conclusion is that this situation is unsustainable and action will be required to meet the challenges set by the AC in its March resolution. The shortcomings of the “social democracy framework” have been pointed out repeatedly by the CSC and SUEPO, both during the statutory (albeit formally superficial) consultation processes and in diverse publications since its introduction, all to no avail. A non-exhaustive list of unanswered communications is set out in the Annex. - Despite all the promises made, the effective time allocated to Staff representation work has been reduced by well over 50% compared to historical figures (in accordance with Communiqué 49, the framework formerly in place). Internal documents show that this is not an accident but according to plan. - Despite declarations that the new framework would “enhance the representativity and functions of both the Central and Local Staff Committees, regular arbitrary restrictions on nominations, duty travel and training have led to substantial disruptions to the internal functioning of these staff representation bodies. To summarise, staff representatives have been systematically hindered in organizing themselves in an autonomous, independent manner. - The existing provisions for filling vacated positions, have not been followed: for instance, Mr Brevier (CSC deputy member from The Hague) has still not been allowed, since October 2014, to replace a CSC full member who resigned, He is still not allowed to dedicate 100% of his time for Staff Representative duties, due to an investigation, initiated by Ms Bergot now more than a year ago. - Other staff representatives have also been targeted by the same and other investigations, which have already resulted in disciplinary procedures, the dismissal of two elected staff representatives and the downgrading of another one. These sanctions have been perceived as political rather than legal actions and were commented to be unfair and disproportionate disciplinary measures by both the media and the AC. - Many Staff Representatives have in the meantime resigned because of perceived pressure (threats) from the administration and undue work pressure from their hierarchy. Of those remaining, many have suffered severe damage to their health, resulting in e.g. sickness, depressions or even burn-out. To conclude, the work environment for staff representatives has become unsustainable. Maintaining the present framework amounts to harassment, is irresponsible and has led to severe damages both to the functioning of the institution representing Staff interests in the EPO and to the health of the individuals acting therein. The so-called “Social-Democracy” framework no longer allows the nomination of non-elected staff representatives to any working groups and statutory bodies. This has led to a situation where grooming of new staff representatives and delegation of work are impossible. Combined with unfilled positions, due to resignations and dismissals, the result is today, that particularly in the big sites, the effective work capacity of available “fully fit and functional” staff representatives has reached an all-time low, which is not compatible with their duty to fully represent staff interests. More pertinently, this has become an issue of great concern in the context of the request made by the AC in its March resolution. Clearly the situation is not sustainable in the long run and urgent action is required both to protect the health of the individual staff representatives and their capacity to genuinely and thoroughly represent staff interests. 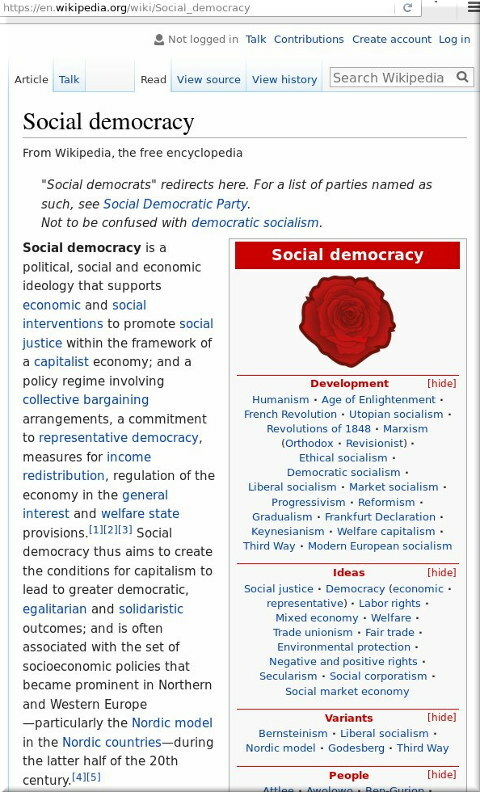 In the medium term, an in-depth review of the so-called “social democracy” is not only expected but required. The CSC is of the opinion that essential features of Communiqué 49 should be reconsidered and built in to the framework to overcome the obvious shortcomings of the present framework and render it more in line with democratic, best-practice standards used in similar international organisations in western civilisations. In the short term, urgent action is required now to redistribute the workload. Hence the CSC herewith requests the President to immediately allow Staff Committees to delegate autonomously tasks to non-elected staff representatives as experts and to provide the necessary time to adequately compensate them. The Central Staff Committee would like to stress that the Office’s apparent lack of due diligence on this matter, i.e. not following the recommendations outlined above, will continue to seriously jeopardise the announced negotiation process. It constitutes institutional harassment of the staff representation and, if continued, may lead to further complaints. - 23/06/2015 social democracy: staff representation dismantling is on track!